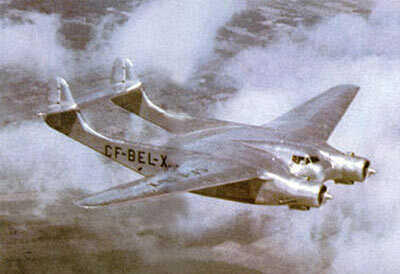 The Burnelli CBY-3 Loadmaster was an unusual and capable prototype transport aircraft. It was based on a earlier design, the Burnelli UB-14. Both aircraft were designed by the American aircraft engineer Vincent Burnelli, a keen proponent of the 'lifting body' aircraft design principle. The Burnelli CBY-3 was built in Canada in 1944 by Canadian Car and Foundry. The name of the aircraft was derived from the three principal entities behind the construction. The 'C' stood for Canada Car and Foundry, the 'B' represented Burnelli, while the 'Y' stood for Yerex, the surname of a New Zealander, Lowell Yerex, who was the founder of Central American Air Transport and who joined the project after being convinced by Burnelli the aircraft would be a success and capable of carrying both cargo and passengers. 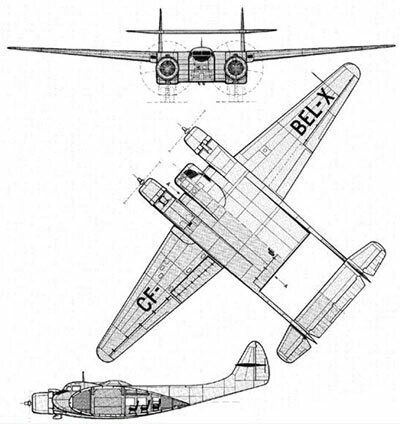 The Burnelli CBY-3 was originally registered as CF-BEL-X while in development. 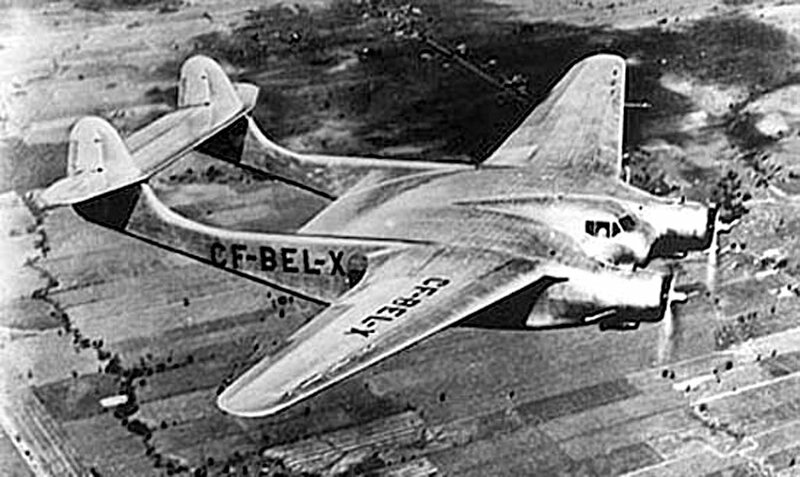 The aircraft featured an aerofoil-section fuselage, a cockpit which was blended into the center of the wing, and a twin-boom tail layout. 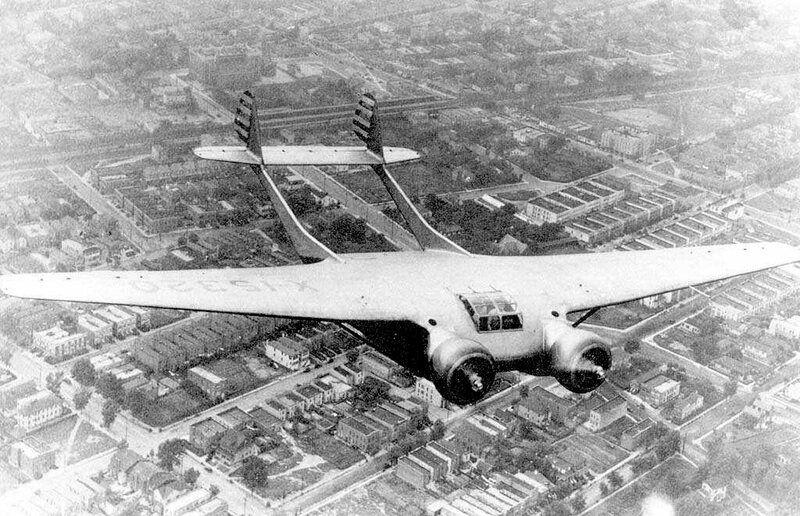 Amazingly for a prototype aircraft, the Burnelli CBY-3 Loadmaster had a trouble-free testing program. Industry observers and the aviation press spoke favorably of the aircraft and there appeared to be no negative issues with the aircraft. Except for one... Nobody placed any orders. Burnelli later adapted the aircraft for a daring expedition to the North Pole, modifying the aircraft to carry 20 passengers, 41 sled dogs, and all the necessary equipment. The project was canceled at the last minute. The sole Burnelli CBY-3 continued to fly for many years in both Canada and South America as a regular commercial airliner. It was eventually retired in 1964, with its final flight taking it to the New England Air Museum in Connecticut where it resides to this day.